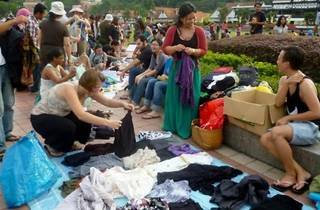 If you missed out on their previous events, the one-of-a-kind bazaar of free items is back for another edition. 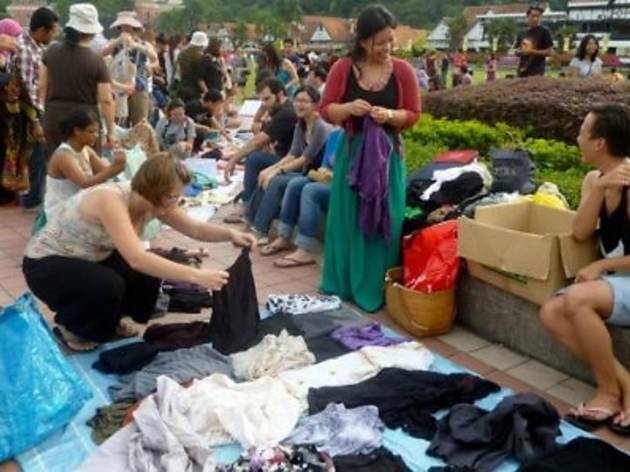 If you don't know how Pasar Percuma works, the free market allows you to give away your pre-loved items to others for free or come empty-handed to raid through a stash of used books, films, clothes and more on offer (for free). You can even drop by for a free conversation – you get the idea, it's all free. If you're planning on being a 'vendor', bring your own mat to display your items.